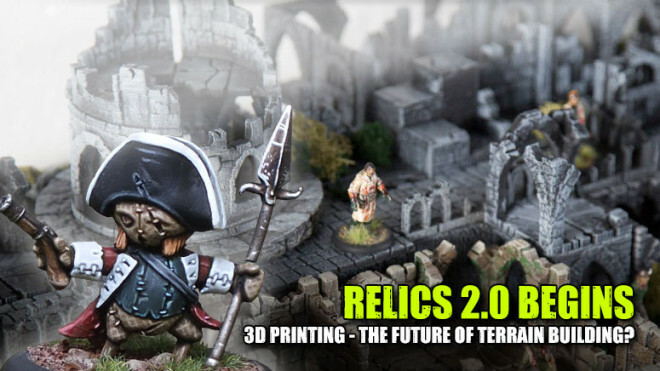 TTCombat is fast becoming the saviours of a lot of games at the moment as they announced they were now the new owners of the world of Relics, created by Tor Gaming. 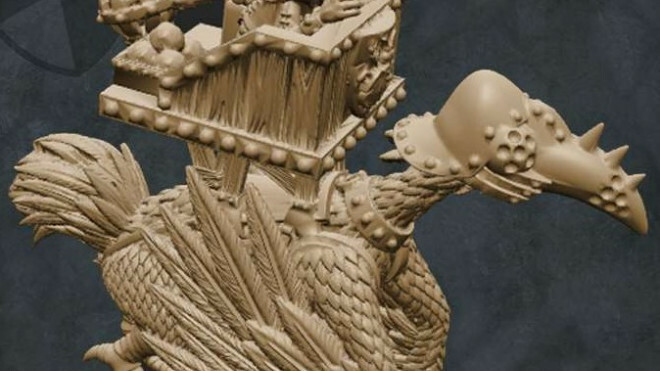 Tor Gaming is adding some big creatures to their collection for Relics. 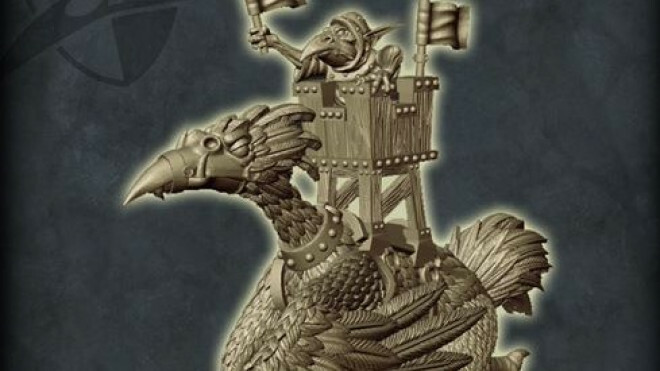 The Ridend are getting themselves the Dragon's Breath soon, with the model available to pre-order. 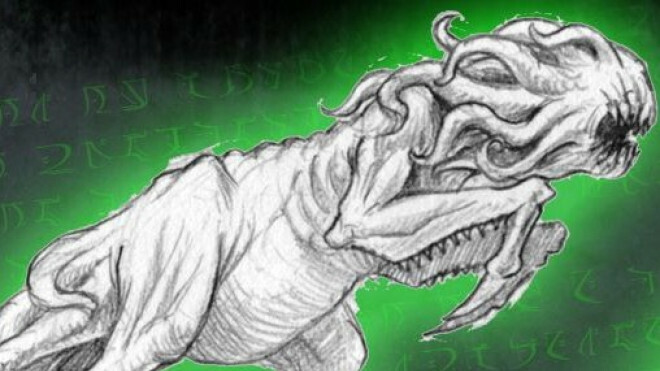 Tor Gaming has moved two new models and their profiles into the realm of the Public Beta for you to check out in Relics. 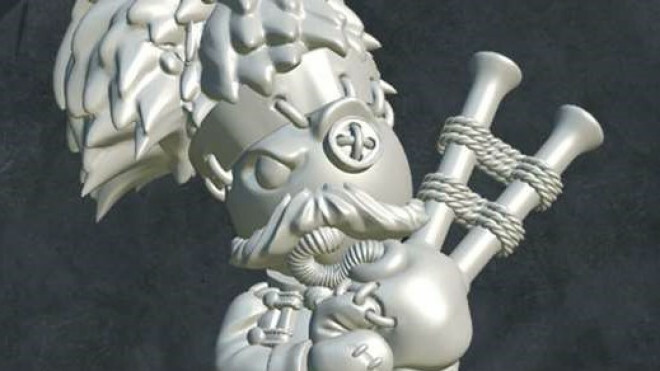 Here we have the new models, the Nuem Insanis and the Britanan Bagpiper. 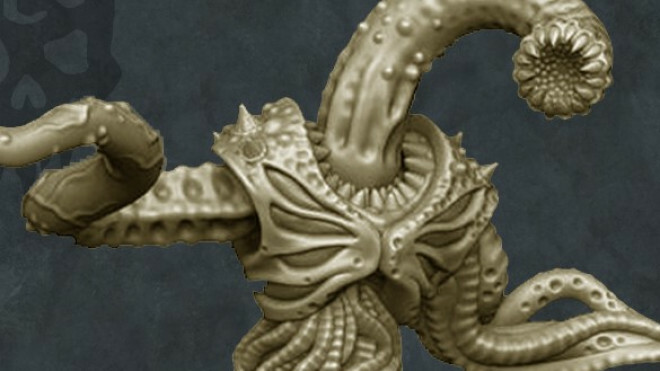 Tor Gaming has more eerie additions to the world of Relics writhing their way onto the tabletop soon. 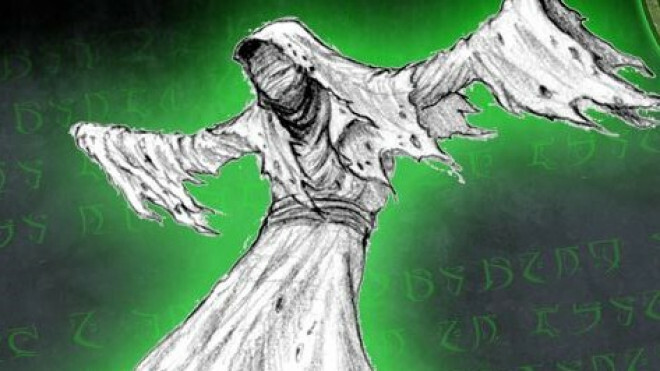 Reaching out to ensnare you they have designed up the Barbs and Thorns of Thamos. 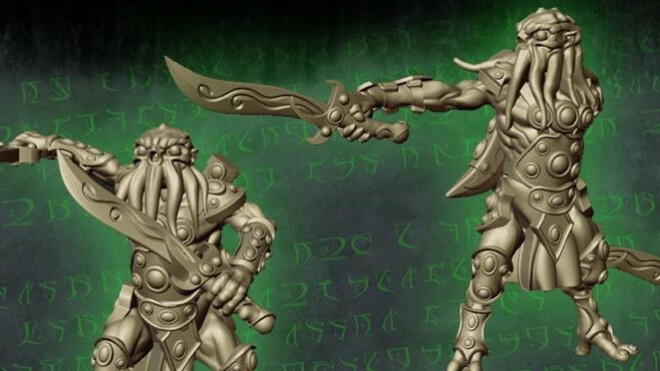 The pre-orders for Tor Gaming's C'thu Prime and C'thunian Hunters is still up for the world of Relics. 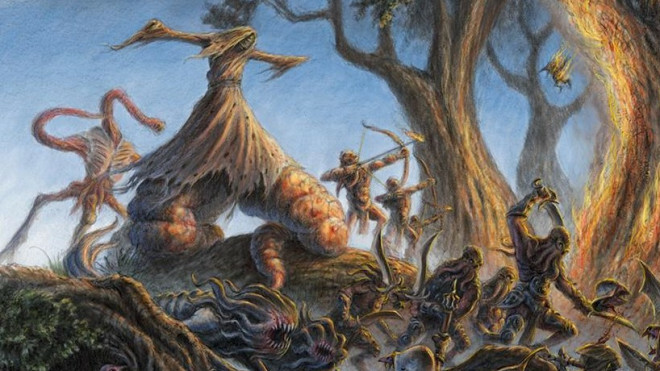 If you're looking for a dangerous beast and some creepy hunters to add into the mix take a closer look! 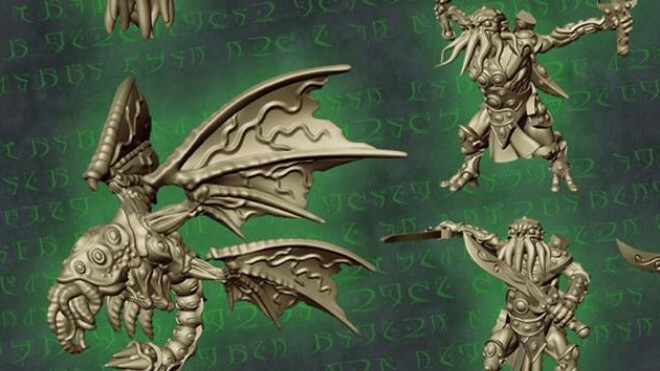 Tor Gaming Open Up Pre-Orders For The C’thu In Relics! 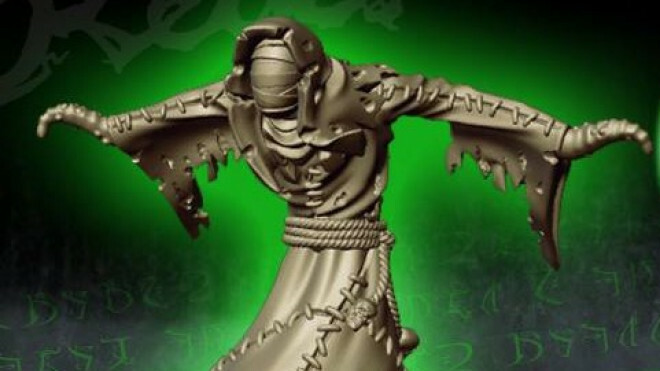 Tor Gaming has now begun to add the C'thu to their webstore allowing you to bring them into the world of Relics. 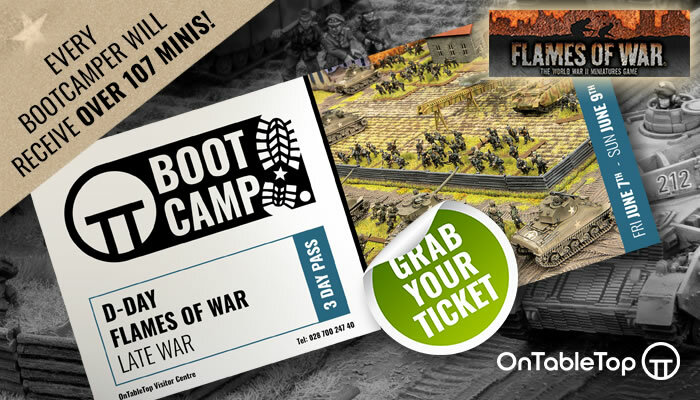 The Starter Set sets the stage for their invasion! 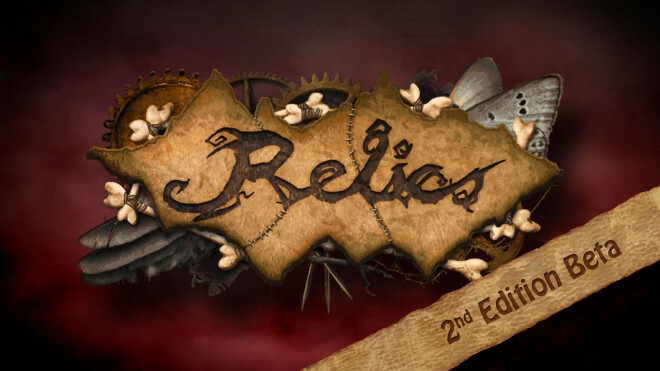 Tor Gaming have put together another update for their 2nd Edition Relics rules. 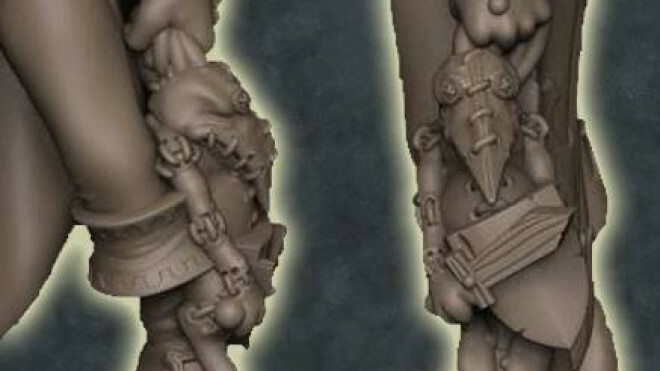 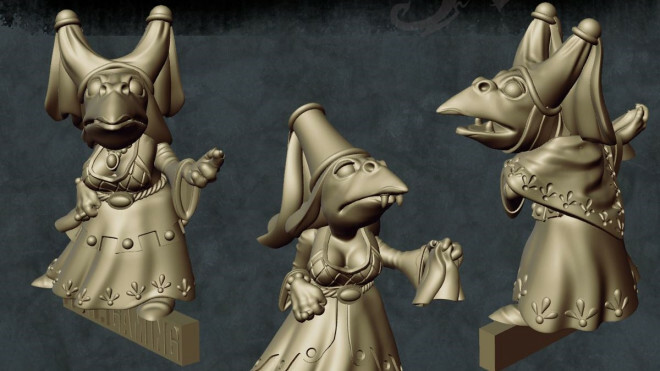 Tor Gaming have now revealed the full miniature that will become the False King Of The Goblins in Relics! 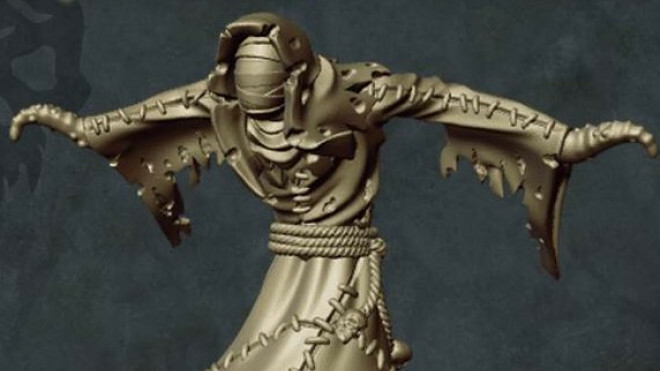 Tor Gaming have teased a new model and a dark secret for the world of Relics. 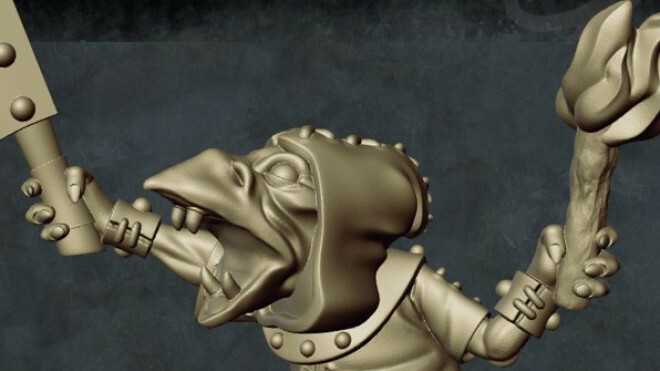 The False King of the Goblins is coming soon and we can't wait to see what else is revealed about him. 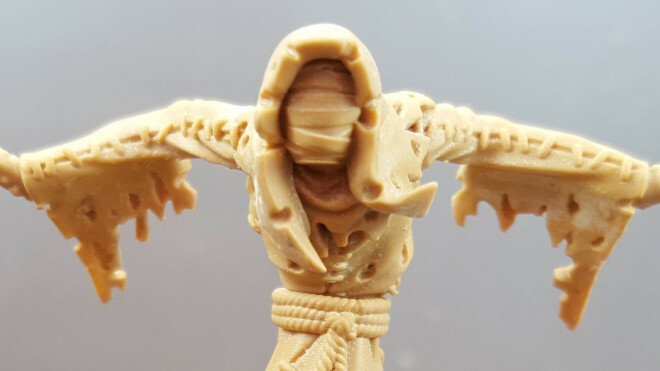 The folks at Tor Gaming ran a Kickstarter not too long ago to fund one of their new factions, the C'thu and they have some new previews for you to check out. 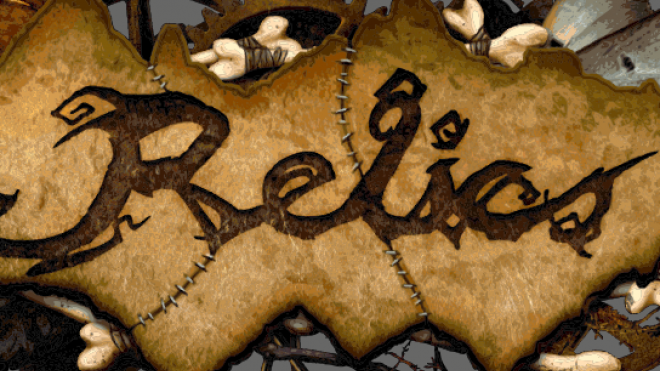 Relics 2nd Edition Beta is turning out fantastic results and we've gotten together along with Gav from Tor Gaming to sit down and discuss what new updates have been brought into the world of Relics. 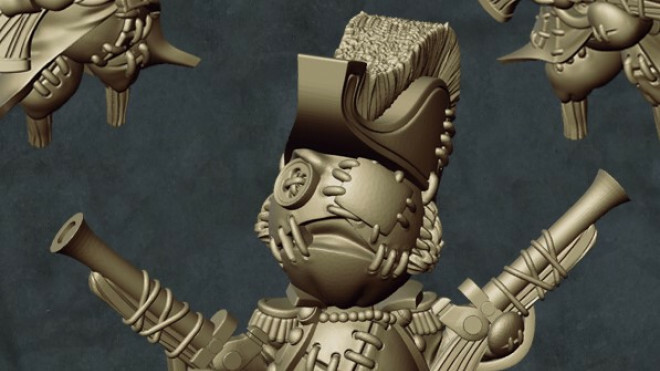 Tor Gaming have now shown off the sculpt of the Ridend Duke that is going to be heading off to the mould maker allowing it to go into production. 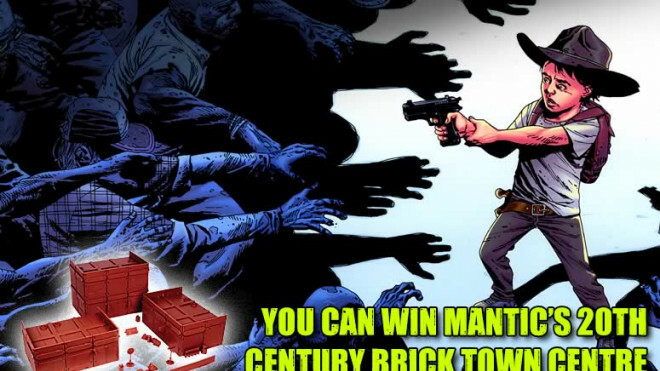 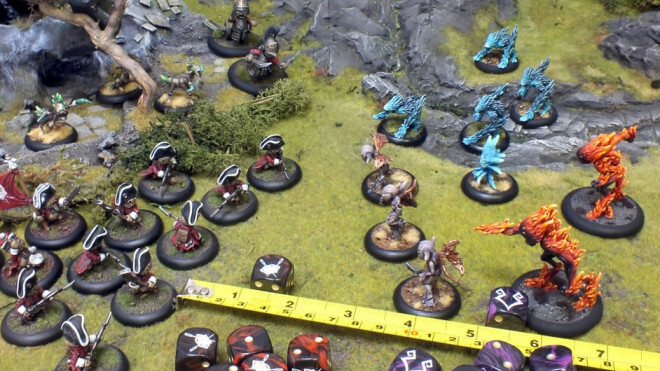 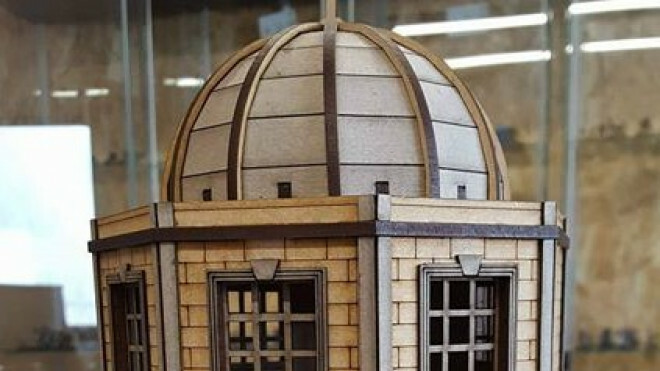 Weekender: Printable Scenery Interview – The Future Of Terrain Building? 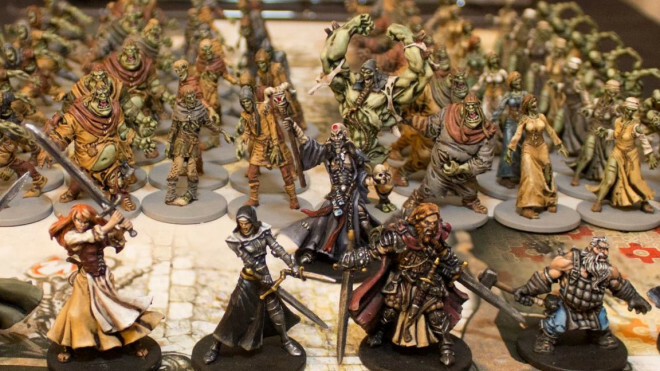 With Relics from Tor Gaming going through it's 2nd edition beta we thought it would be a great time to do a series of videos with Gavin Moorcroft the creator to get an in-depth look at how the game is evolving. 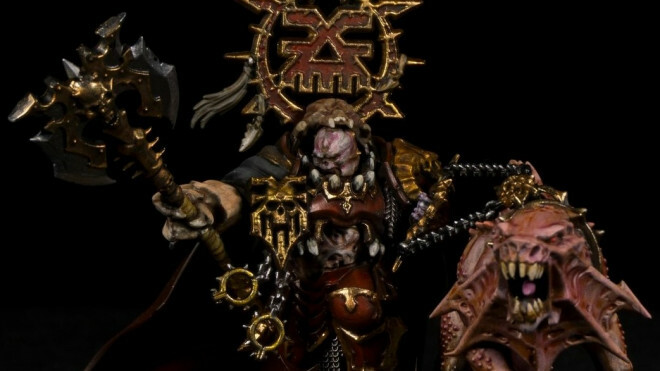 Tor Gaming have shared with us a fantastic little preview for the Ridend - which have become a real favourite from the world of Relics. 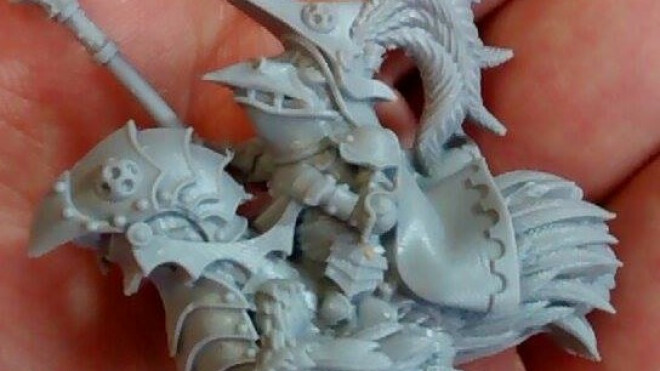 Here we have their Ridend Duke who is mounted on a Kapolop and looks ready for battle! 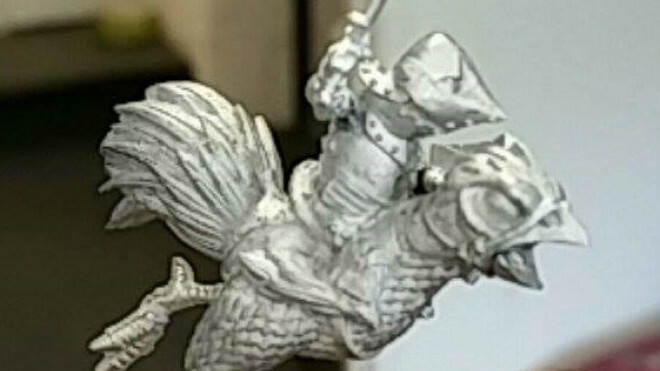 The folks at Tor Gaming have been teasing these creations for weeks now and finally we get a look at how the models for these additions to the Vaettir have been turning out in Relics. 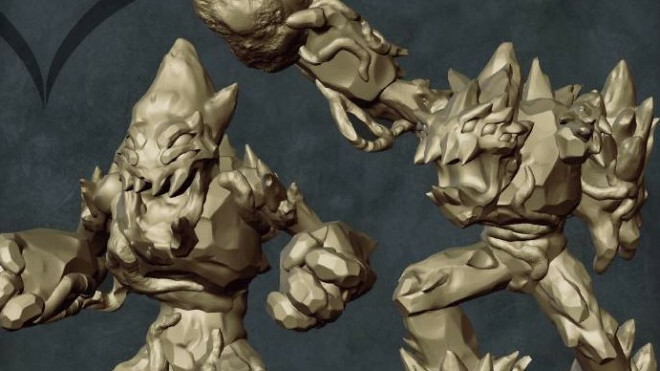 Tor Gaming have shown off some of the updated renders for some of their creatures in the world of Relics. 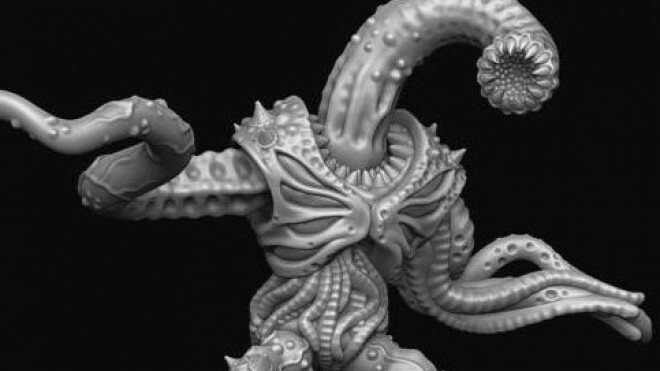 The C'thu are taking form and they will be swarming into our reality to cause terror. 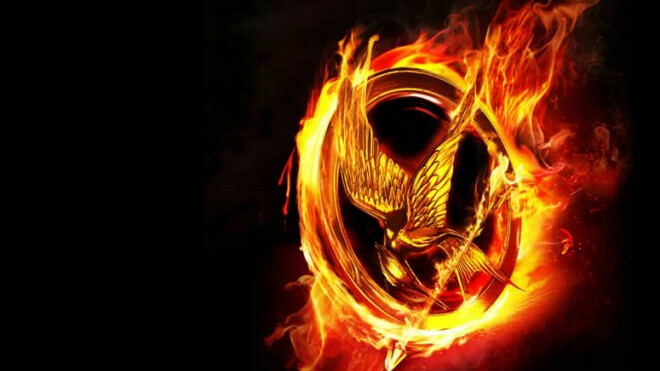 Will you be fighting against them or with them? 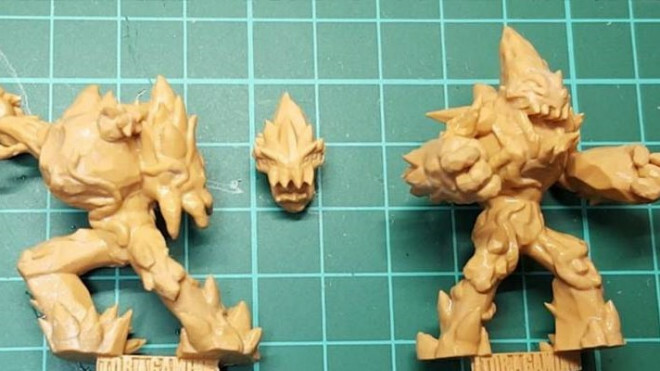 Tor Gaming’s C’thu Kickstarter Now Customs Friendly + Big New Prime! 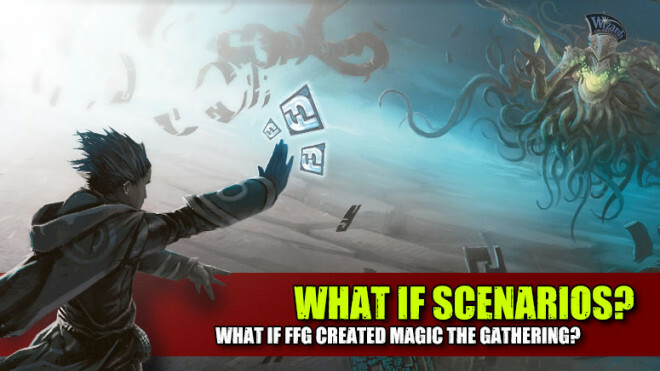 Tor Gaming's C'thu Faction Kickstarter is now Customs Friendly meaning that wherever you are in the world you wont be facing a terrible customs charge at the end of it. 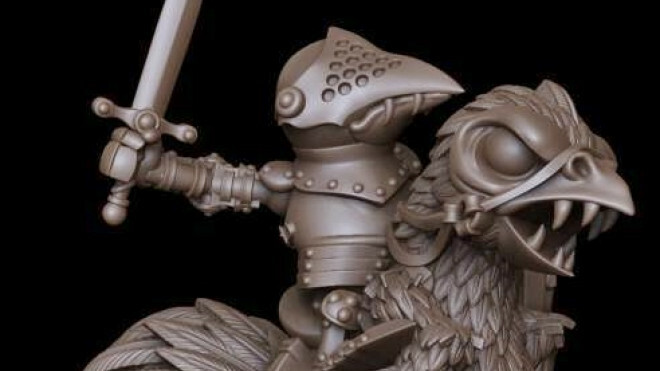 On top of that shipping charges have also gone down as well. 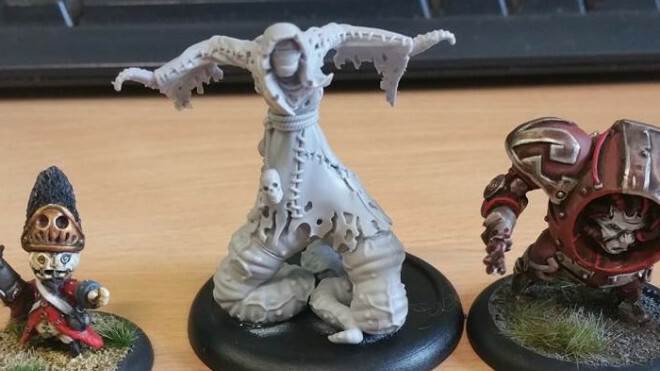 Tor Gaming have sent us some neat images of upcoming models as part of the Relics line-up. 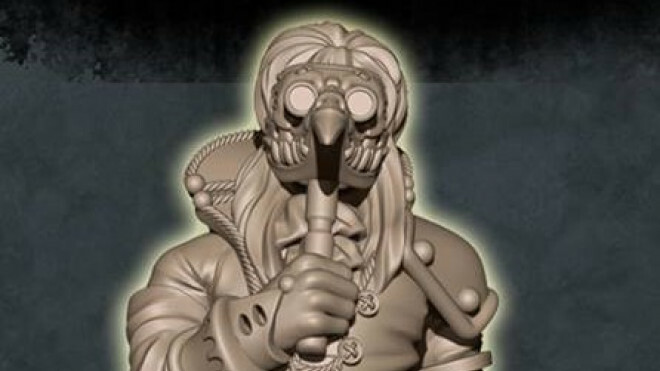 Both the Britanan Rangers and the Ridend Peasants are going to be available towards the end of January and beginning of February in 2016. 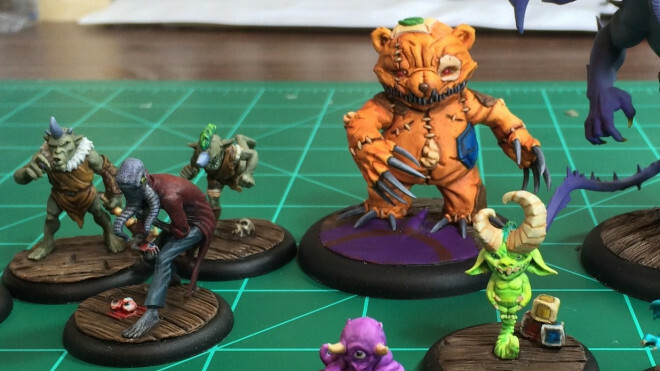 Tor Gaming have previewed some more of the models coming to their Relics tabletop game soon. 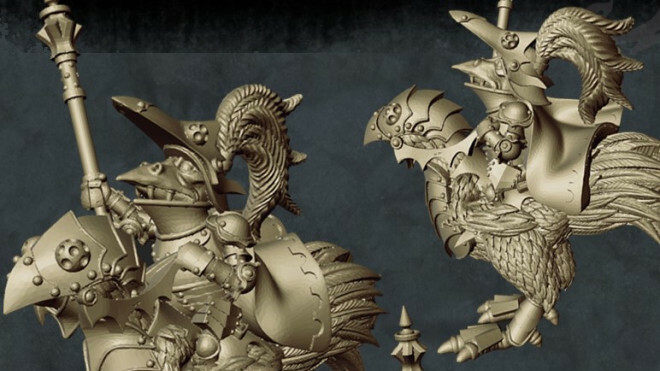 One of these is an additional model for the Ridend, the Lady Of The Court and the other is the Auxilium Equites which is a very strange contraption indeed. 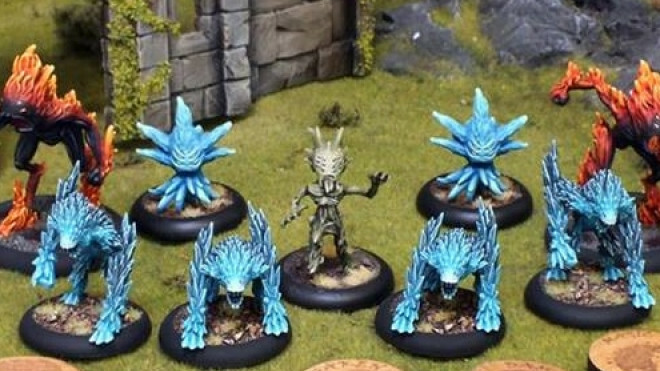 See what the new look Starter Sets are going to be for Relics by Tor Gaming as they start launching next week on their webstore. 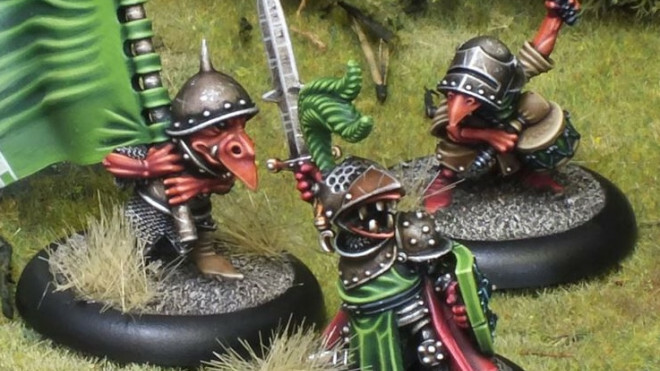 Ride out with an array of cute (and deadly) looking knights from the Ridend faction in Tor Gaming's Relics.